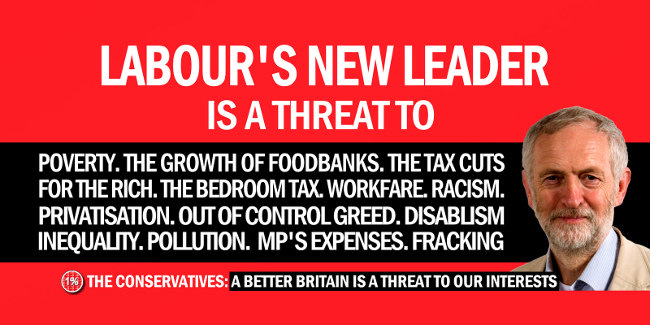 Labour leader Jeremy Corbyn is proving to be widely distrusted among the British electorate on almost all political issues except the National Health Service (NHS). A survey from the pollster YouGov showed that the North Islington MP was not trusted to take “the right decisions” on issues including government spending, taxes, migration, the EU, economics, terrorism and defence. 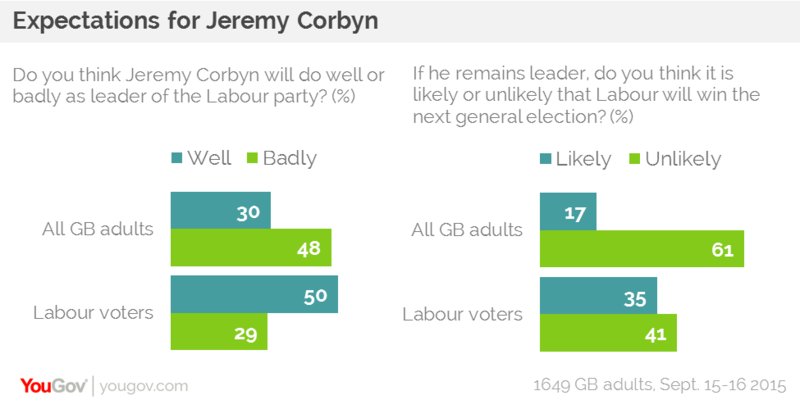 Labour voters were also shown by the poll as being out of step with the rest of the country in their expectations for their new leader, forecasting a stronger leadership from Corbyn and better chances of him winning the next general election in 2020 than the general population. The findings follow Corbyn’s first appearance as leader at prime minister’s questions (PMQs) that received a mixed response from pundits and those on social media after the MP decided to read out questions crowdsourced from his supporters. Whilst some approved of the greater solemnity that the Labour leader had brought to the weekly interrogation of David Cameron, others argued that Corbyn did not scrutinise the prime minister’s answers closely enough. The poll adds to a growing body of evidence suggesting that Corbyn will not be able to win a general election, many political scientists having concluded that the May election was largely won on the basis of which party was believed to have the better leader and greater economic competence, according to Britain Votes 2015. Full survey results from YouGov can be viewed here.